But when Paige is captured and arrested, she encounters a power more sinister even than Scion. The voyant prison is a separate city -- Oxford, erased from the map two centuries ago and now controlled by a powerful, otherworldly race. These creatures, the Rephaim, value the voyants highly -- as soldiers in their army. 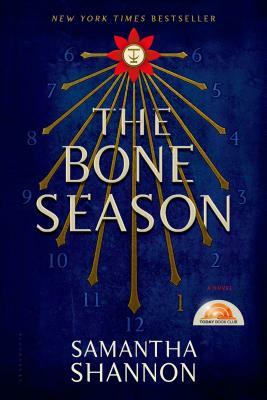 The Bone Season introduces a compelling heroine -- a young woman learning to harness her powers in a world where everything has been taken from her. It also introduces an extraordinary young writer, with huge ambition and a teeming imagination. Samantha Shannon has created a bold new reality in this riveting debut.